Now that it appears block grants will replace the current school funding formula in Kansas, work has already begun on a new formula. The block grants, which moved swiftly through the Legislature, were always meant to be a bridge between the current formula and a new one set to go into effect in two years. This week a bill from Senate Education Committee chairman Steve Abrams, a Republican from Arkansas City, will start to be worked on. The first draft of the bill combines funding based on student population, at-risk students and poverty, all things educators say they want in a school funding formula. For example, the bill would provide $3,820 for every student. But the formula would also use the Census Bureau's poverty rate within the school district to boost state aid. But the bill also builds in rewards to districts based on outcomes, a demand from conservatives. Districts could receive additional funding if, two years after graduation, students have completed two semesters of college, have an approved industry certification or are in the military. Schools districts could receive a deduction in state aid for their graduates who go to college and need remedial courses in math or English. "We're intrigued by this proposal but nobody has signed off on it yet," says McPherson Superintendent Randy Watson. 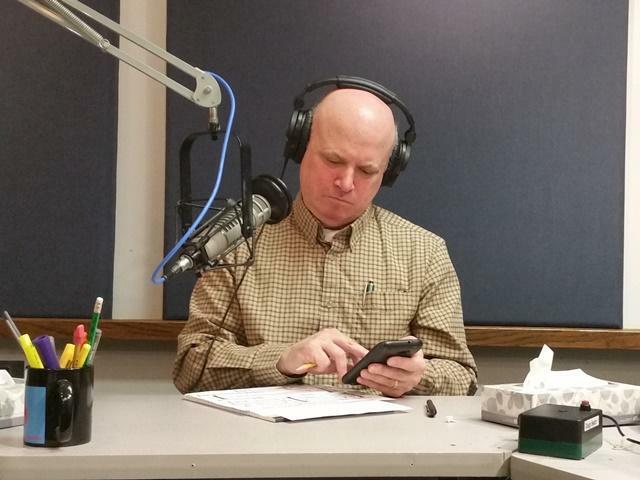 Watson will become Kansas education commissioner on July 1. Senate Bill 294 would have a new formula piloted in the six districts that are part of the Innovative District group, which includes Kansas City, Kansas and Blue Valley. Innovative District leaders say they’ve been part of discussions for months on what might replace the current formula. Can You Calculate Olathe’s School Budget Using Kansas’ Funding Formula? In many states, funding for schools is determined by a complicated formula that adjusts the basic per pupil funding according to set of factors like how many students are considered “at-risk,” receive bilingual services, ride buses or whether enrollment is declining. A bill awaiting Gov. Sam Brownback’s signature would bypass the school funding formula for the next two years in favor of block grants to districts. 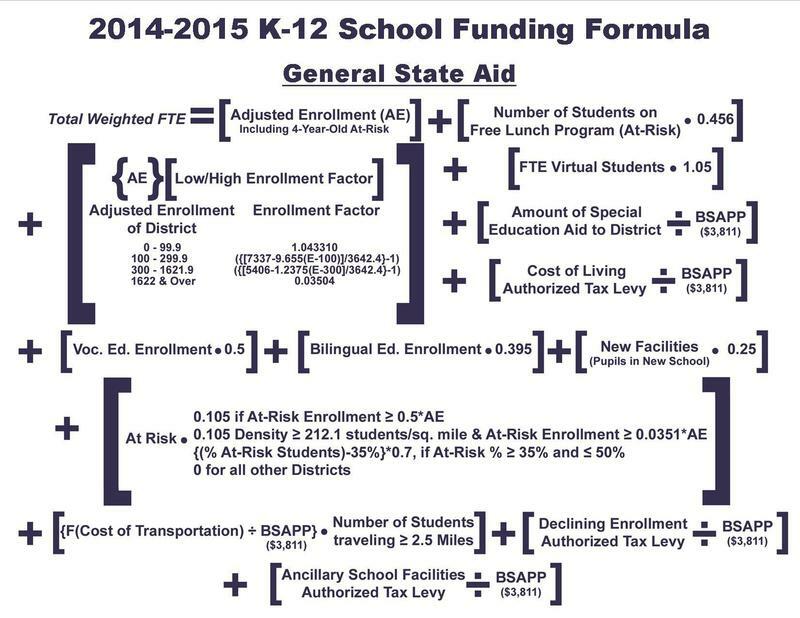 Why is the Kansas school funding formula so complicated? Or is it, really? Get a lesson on school funding, how the formula works, and why it will likely soon be replaced by block grants. A bill that scraps the school funding system in Kansas has passed the Legislature and is heading to the governor’s desk for consideration. The Senate voted 25-14 to concur with a bill that had previously passed the Kansas House. It would temporarily create a block grant system while lawmakers write a new funding formula.